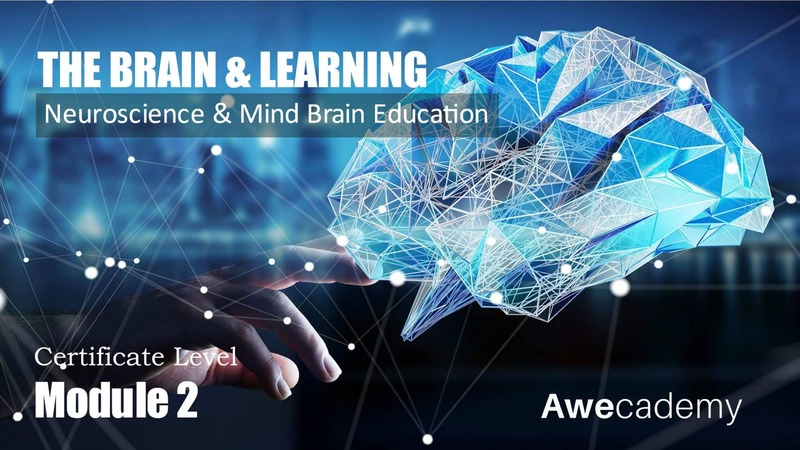 To help educators connect brain research to classroom practice and school designs. 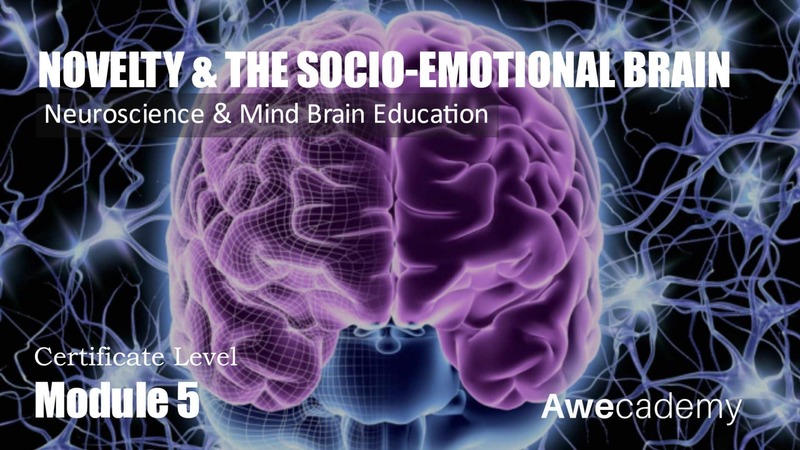 To consider how Mind Brain Education is a genuine new branch of science that is at the intersection of neuroscience, pedagogy, and psychology. 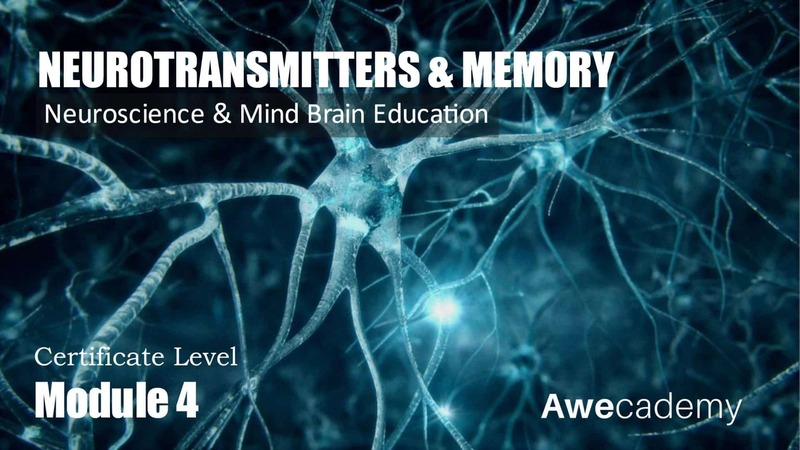 We have learnt more about the human brain in the last three years than we have in all the previous centuries combined. 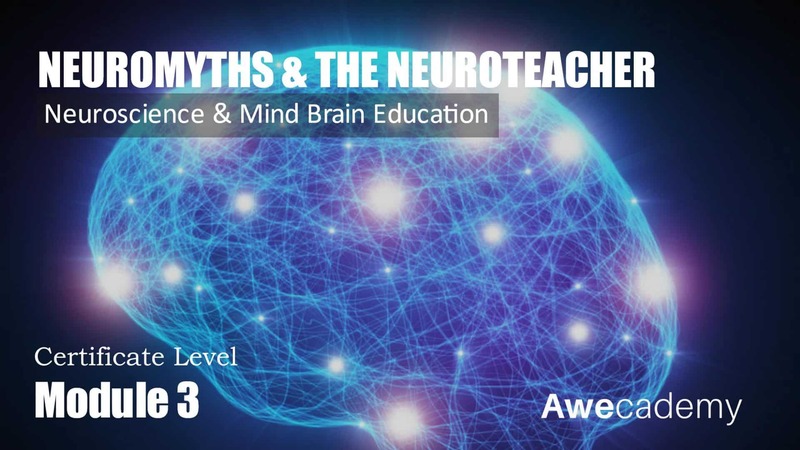 Exciting new developments in the field of neuroscience are leading to a new understanding of how the brain works that is beginning to transform how we teach in the classroom. 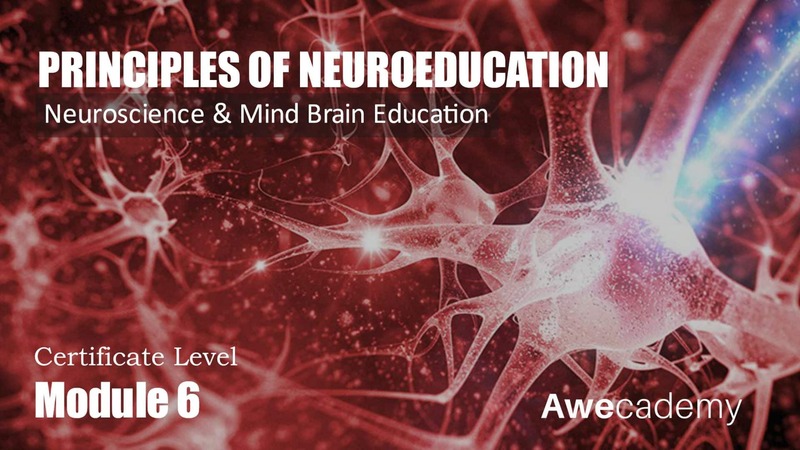 Neuroeducation is a conflation of the fields of Pedagogy, Psychology and Neurology. Education is now becoming a science. 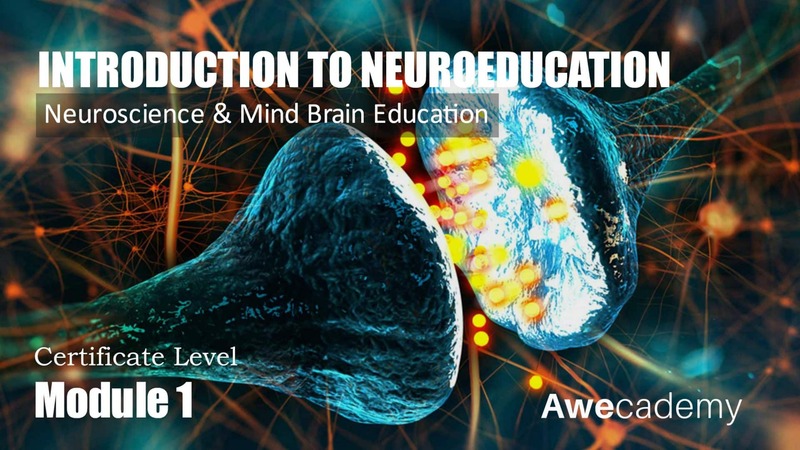 This module serves as an introduction to Mind Brain Education, the Neuroscience behind it and the tools we now have at our disposal that give us insight into the functioning of the human brain.